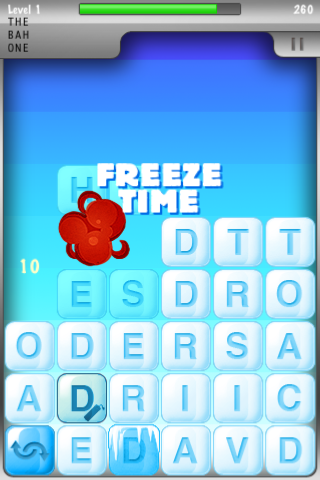 What do you get when you cross Tetris with Boggle? 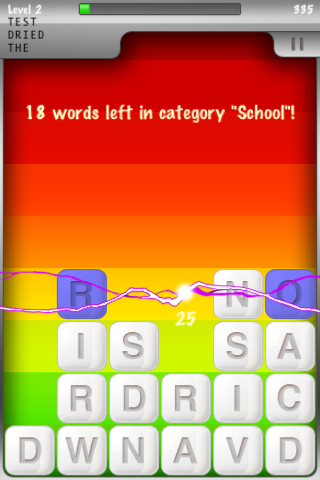 You get Text Tile, a fun word game that recognizes over 170,000 words based on the extended Scrabble word list. 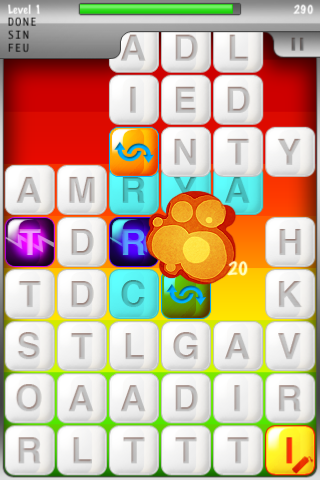 Try to find words before the tiles fill up the screen in the Classic mode or play without time pressure in the Endless mode. 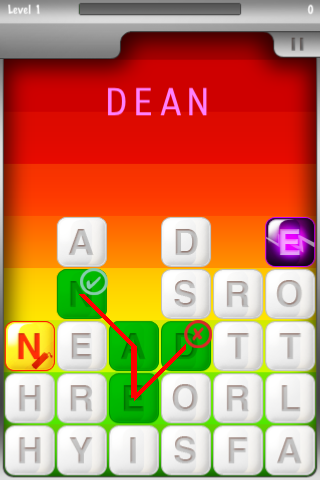 You can spell words by tap-and-drag or by single-tap each letter. With Openfeint Leaderboard and Achievement support, you can brag about your vocabulary or challenge your friends to beat your score. 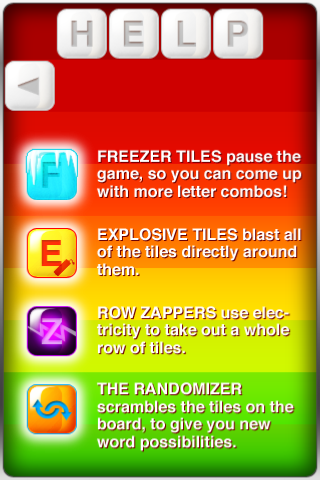 Whether it is finding the longest word or completing various word categories, Text Tile has many rewards that will keep you challenged and entertained.